We just wanted to give you a quick update on the state of play of Run An Empire. 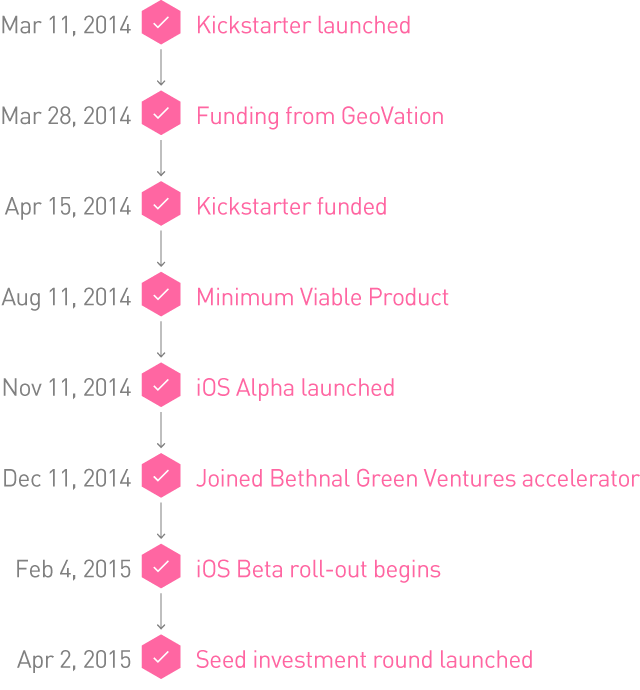 As you can see, the iOS Beta is currently rolling out to our Kickstarter Backers. We’re seeing heaps of data coming in, shedding light on new issues every single day – and everything is being examined, fixed, tested and then tested again. We’re extremely grateful for everyone’s ongoing support and patience that are seriously contributing to seeing this game launch to the world! We’re also actively looking to secure more funding (which has been taking up a lot more time than we’d thought)! We’ve recently launched our seed investment round, so if you know anyone interested, by all means do send them our way. That’s just about it for now… As always, we don’t even know where to begin to say thanks for everything so far. We’re over the moon to see so many cities already turning red – and we’re just getting started! And as always – if you have any questions, please don’t hesitate to get in touch via Facebook,Twitter or feedback@runanempire.com.